Ethical Living: Reduce, Reuse, Recycle... it appears to be working! Reduce, Reuse, Recycle... it appears to be working! According to The Guardian the number of single-use bags handed out in the UK have dropped to 500m in the first six months since the charge came in. Compared with 7bn the previous year, a drop of 6.5bn, it means that we as a nation are finally reducing, reusing and recycling! There is of course still a long way to go in terms of plastic use, and with more stories coming out about disposable coffee cups, it does make you wonder what else the general population is unaware of. But in terms of plastic bags this drop is huge. Raising awareness of the dangers to marine life and our environment can only be a good thing, these are small actions that will make a huge difference. - 6bn single use plastic bags would cover an area of about 900,000,000m2, over three times the area of Birmingham. - 6bn bags laid end-to-end it would stretch about 3m km, or 75 times around the world. 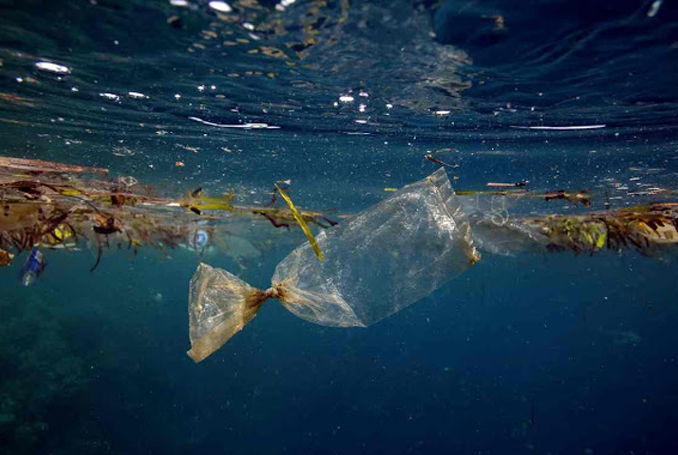 - 6bn bags are approximately equivalent to the weight of 300 blue whales, 300,000 sea turtles or 3m pelicans.